"Good oral health is of paramount importance to overall wellbeing. I feel tremendous gratification when my patients trust me to provide thorough and gentle treatment, and to encourage them to make good dental health essential to their lives.."
A seasoned hygienist with over 35 years of experience, Joan has worked in this office since 1988 and has been caring for her patients with her gentle touch and encouraging spirit ever since. Her career has taken her from working as a dental assistant to providing dental hygiene care to the underprivileged in rural Mexico alongside the “Flying Doctors.” She is a member of the American Dental Hygiene Association and the American Academy of Oral Systemic Health. 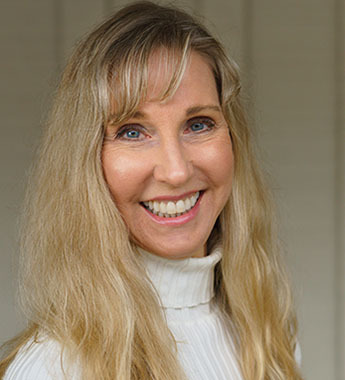 Joan holds a Bachelor of Arts degree in psychology from the College of Notre Dame, as well as a dental hygiene degree from Foothill College. She is the recipient of the Hu Friedy Golden Scaler Award, a national award for clinical and technical excellence. Joan is certified in laser periodontal procedures including laser bacterial reduction and laser-assisted periodontal therapy. She has formally studied the CAMBRA (Caries Management by Risk Assessment) with Dr. John Featherstone and remains current with recommended protocols to prevent decay. Joan attends regular conferences with the American Academy of Oral Systemic Health where she stays up to date on the latest in preventive medicine and dentistry, including the roll of oral pathogens on systemic health and the positive benefits of probiotics. She is a student of bioesthetics and is well-versed in the roll of malocclusion on periodontal health. Other topics of study include the roll of diet in disease prevention, advanced instrumentation techniques, and strategies for controlling the deleterious roll of xerostomia. When Joan isn’t busy caring for her patients, you can find her hiking, working out at the gym, reading great book, gardening and attending the theater with her husband, a playwright. "I love practicing dental hygiene because it allows the confluence of my two greatest passions: the study of science and the care of others." Benjamin began his career in dentistry over 21 years ago as a dental assistant and as a laboratory technician where he honed his understanding of the science and technology of delivering dental care. His passion for caring for others and education led him to pursue dental hygiene so that he could directly participate in the lives of his patients and help them to follow a path to better health and wellness. Since earning his associates degree in Dental Hygiene from Carrington College, Benjamin has pursued vigorous educational opportunities and is well-versed in decay prevention strategies (CAMBRA), LASER periodontal therapy, DNA PCR risk assessment, perioprotect trays, hygiene instrumentation, and the whole-health ramifications of periodontal disease. He has taken courses with the American Academy of Oral Systemic Health and Orognathic Bioesthetic Institute. When he isn’t working with his patients, Benjamin can be found in the South Bay where he lives with his wife and two children. He enjoys weight-lifting, jiu jitsu, and serving in the youth ministry. "I am committed to providing my patients with optimal care designed to benefit their oral and total health. I pride myself on practicing ethically and putting my patient’s best interest first." Debbie brings over 40 years of dental experience to our practice. Over the course of her career, she has pursued skills in several areas of advanced hygiene practice including the use of LASERS, local pharmacotherapy, dental anesthesia, and DNA / microbiological testing. Her many years of experience working with periodontal surgeons allows her to bring a higher level of knowledge and ability to our patients. As a registered dental hygienist in alternative practice (RDHAP) Debra has achieved one of the highest levels of education available to hygienists. The requirements for this level of certification are rigorous and include over 35 hours of continuing education and thousands of hours of experience. 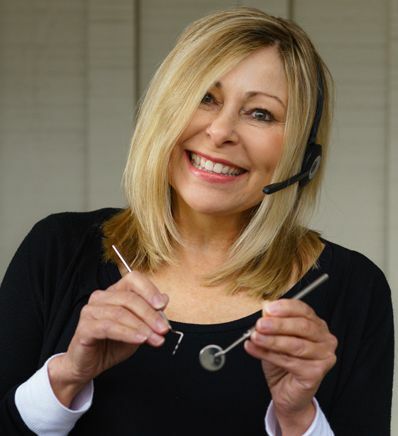 As an RDHAP, Debra is one of the few hygienists in California licensed to operate independently. Her formal studies also include education in diet and prevention strategies with the American Academy of Oral Systemic Health as well as course work in occlusion and lasers. Debra was raised right here in the bay area where she now lives with her two sons, Mitchell and Garrett. Before beginning her career in dental hygiene over 11 years ago, Briana worked as an oral surgery assistant where she developed a passion for caring for patients and an appreciation for the possibilities that dentistry holds for her patients’ health and well being. When she is not practicing in our office Briana works alongside a periodontal specialist where she continues to hone her skill and knowledge level every day. Briana graduated from Fresno City College in 2007 with her Associates degree in Dental Hygiene. Briana was raised in the Bay Area and lives in San Mateo with her husband and four children. She has also spent time in the Dominican Republic helping to treat patients in need with GO Ministries. Victoria has worked in the dental field since she was 19 and has assisted in several specialty practices including periodontal and orthodontic offices. 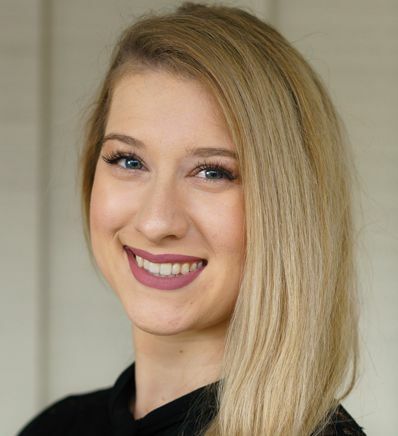 In addition to her experience helping patients clinically, Victoria has an extensive background running a dental practice as an office manager, and coordinating patient scheduling and financial needs. With an interest in technology, Victoria now manages our office internet, computer system, and social media needs. Victoria graduated from Mercy High School in Burlingame before attending the College of San Mateo Dental Assisting Program where she earned her RDA license. She maintains current education in office safety, infection control, and OSHA standards as well as CPR. She is now pursuing a vigorous, 3-year training program in Bioesthetics and occlusal studies in Denver, Colorado. Victoria is a native to the Bay Area and grew up in San Mateo. Married with two little girls, she spends much of her “free” time being a mom to girly girls who love gymnastics, spa days, and everything Disney. Weekends will find her family on the beach or at her family home in Russian River. 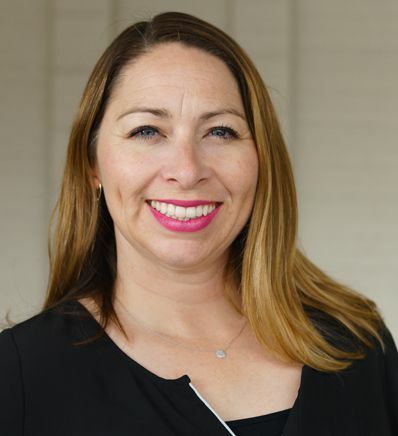 Monica brings over 20-years of dental experience to our office and has expertise in complex, adult restorative procedures in prosthodontist specialties and implant dentistry. Because she began her career in the early era of modern dentistry, she has unique knowledge of protocols and procedures needed to manage early dental implants and restorative systems. She has significant training in dental laboratory work and operates as our in-house laboratory technician. A former independent dental consultant who developed and implemented OSHA and infection control procedures for several local dental offices, Monica now manages the clinical procedures and policies for our office. She is an intrepid innovator, and has helped our office implement new technologies including digital dentistry, laser dentistry, and dental photography. Monica is also an active volunteer in our community, and served as a volunteer dental screener for the US Military during the Gulf War. Monica graduated from Gunn High School in Palo Alto where she was a varsity athlete in track and field and performed on the Junior Olympic Team as a sprinter. She went on to pursue training in nursing, but had to stop to take care of family. As luck would have it, she later discovered dental assisting and attended San Jose City College where she earned her RDA license. 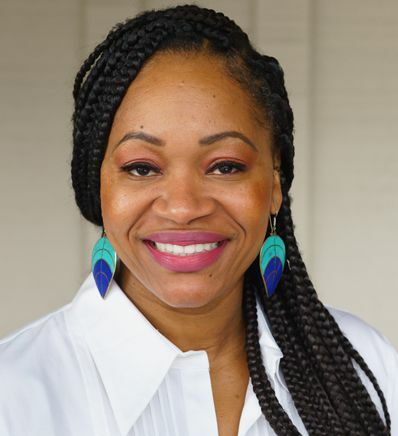 A consummate student, Monica maintains a vigorous schedule of continuing education, studying functional medicine and nutrition with the American Academy of Oral Systemic Health, and functional occlusion with Orognathic Bioesthetic Institute. She maintains an active CPR license and is trained in OSHA and infection control. Monica spends her weekends and free time raising two wonderful boys and cultivating their athletic pursuits in several sports, including football and track. When she isn’t attending practices and games, she can be found hiking Mission Peak, riding her bike along Shorline, doing Zumba and lifting weights at the gym, and studying fashion arts. A novice traveler, Monica has set out to visit several countries across the globe. Lizette has worked in the Menlo Park office since 1988 and has over 30-years of experience in dentistry. Formerly a dental assistant, she took over responsibility for business operations in 1996. Lizette manages the administrative duties of our practice, patient relationships, marketing, and coordination of clinical care. A natural teacher and leader, Lizette has consulted with several other dental practices, helping the office transition to a health-centered practice. 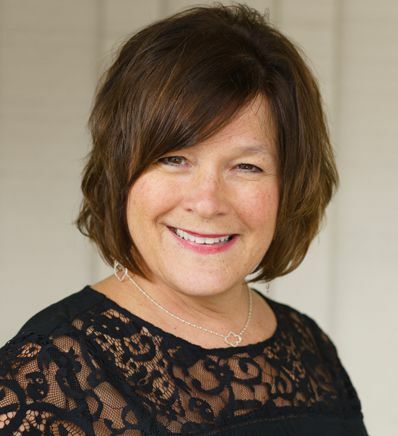 Lizette graduated from The Bryman School of Business in 1983 with a Dental Assisting Certificate, and received her Registered Dental Assisting Certification in 1984. She also completed training at the Schuster Center in Arizona for Professional Development, with a focus on team-building and practice-development. When she isn't working with patients, Lizette enjoys spending time with her family, wine-tasting with her friends, cooking gourmet meals, and hiking the California coastline. Elizabeth began her career in dentistry over 25-years ago as a dental assistant. She quickly found her niche managing the office and the practice, but she maintains her passion for caring for people and helping them meet their needs. Currently, Elizabeth focuses on supporting our team by organizing our staff- and educational- experiences, and organizing systems to ensure that every patient can coordinate their treatment and maximize the value of their dental expenditures and insurance benefits. She has expertly guided the practice since 2009 when she began working with Dr. Brown, and continues to support the business and the practice vision. Elizabeth completed her training as a dental assistant in 1994. In addition to holding an Associate’s degree in Science from Cañada College, she is certified in Quickbooks, Medical Billing, and Dentrix. She attends many of the clinical continuing education courses alongside our clinicians to ensure that the business practices maintain pace with the clinical practice. Elizabeth had her husband have an 8-year old son. They love to spend their time enjoying the California weather and great outdoors, and they regularly travel across the world to enjoy different cultures. Liz is also an active volunteer in our community, and a committed religious educator.